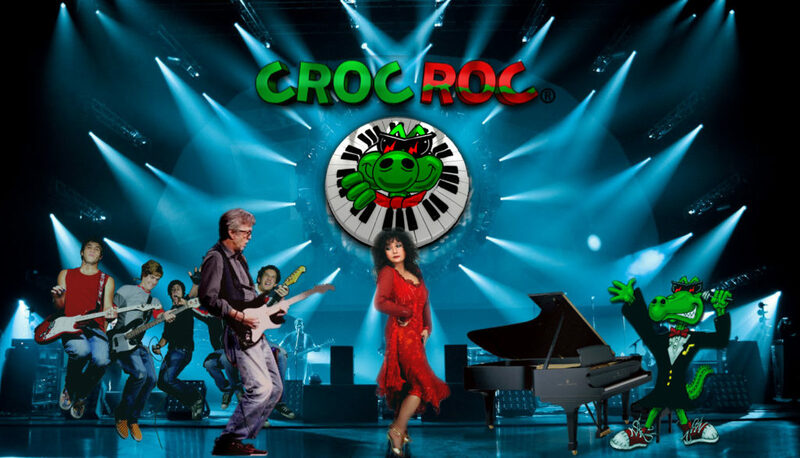 Innovative mixed media with holograms and live bands blend to bring Croc Roc and his friends to the stage live! 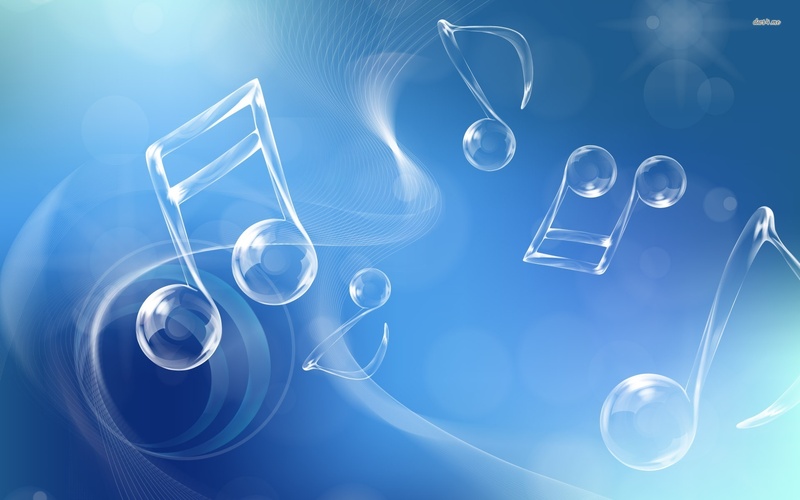 Learn, interact, feel, and see the music. Fun for the whole family. The Croc Roc experience goes home with you in mobile AR & VR.